Featuring the industry’s first 7nm FinFET chipset, the A12 Bionic, the iPhone XS and iPhone XS Max were bound to have a performance lead over all smartphones in the market. Apple had confidently claimed that its latest chip is the smartest and most powerful CPU in a smartphone to date and if some recent benchmarks are to go by, this rings true. In fact, a user decided to run the iPhone XS Max through a benchmark with the LPM, or Low Power Mode activated. In case you don’t know, when this Low Power Mode is activated, the CPU is running at a lower frequency, background apps stopped getting refresh and push updates are disabled. All of these things take place in order to reduce battery life consumption. 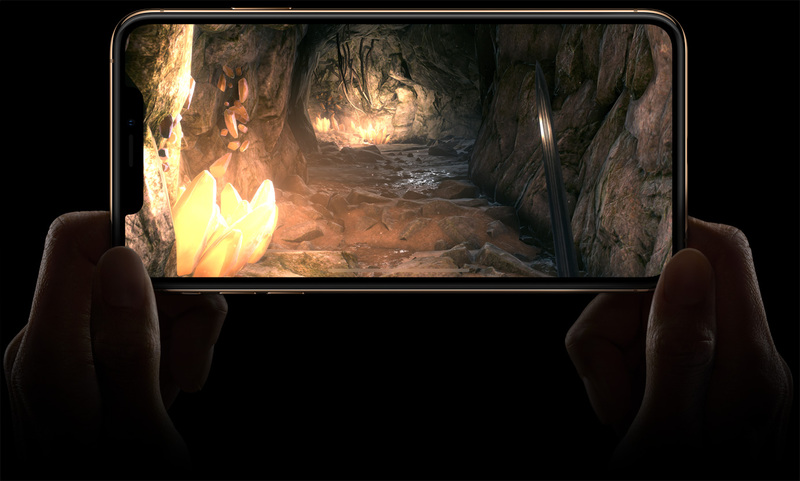 According to benchmark results posted by an iPhone XS Max owner on Reddit featuring the username nuclear_wynter, Apple’s latest flagship smartphone is still faster than the latest premium Android smartphone. With LPM turned off, the phone got 4,806 points in the single-core test and a score of 11,362 in the multi-core test. This decidedly beats all of the best Android smartphones on the market including OnePlus 6, Samsung Galaxy Note 9, LG G7 ThinQ, and several others. Since the A12 Bionic is said to be 15 percent faster than the A11 Bionic when it comes to the performance cores, it is hardly surprising that iPhone XS Max’s performance is a noticeable leap over the iPhone X as well. However, keep in mind that even the A11 Bionic offered more performance than the 10nm Snapdragon 845, which is due for a refresh. What is really surprising is that the new iPhone XS Max seems to go neck and neck with most of the Android smartphones even when it’s in the LPM mode in the multi-core tests. The phone got 3,435 points in the single-core test and 8,129 points in the multi-core results. Needless to say, the A12 Bionic seems like a powerful beast and the iPhone XS Max will maintain a lead for some time to come, as Huawei is yet to release its first Kirin 980-powered smartphone, and Qualcomm hasn’t even announced its 7nm FinFET champion yet.